Ghana’s premier 4G LTE network, Surfline Communications Ltd has commenced operations in Takoradi. The launch of its operations in Takoradi took off yesterday 6th October,2015. According to Surfline its 4G LTE (Long Term Evolution) network is the latest technology in the world and has the fastest internet speed of up to 100Mbps. ‘4G LTE is a considered as the ‘standard for wireless communication of high-speed data for data terminals and mobile devices’. 4G LTE data networks provide mobile ultra-broadband internet access, giving customers the most seamless experience in data services. It allows users to access the internet with speeds up to 10x faster than what other internet service providers and telecom operators currently offer in the country’. 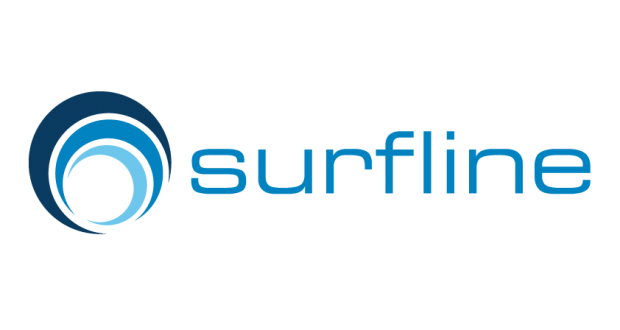 Surfline in statement said it was ‘proud to bring this world class technology and the opportunities to the doorsteps of internet consumers in Takoradi. The commencement of commercial activities will offer great strides for businesses, individuals and institutions in Takoradi in how they access the internet for business, health, educations and social / entertainment purposes’. Meanwhile according to Surfline ‘for small business offices (SMEs) and large corporations; Surfline will offer bespoke solutions for their businesses. They will also be able to transfer huge files faster, participate seamlessly in video conferences, conduct seamless video calls, conduct easy and fast systems back-ups, access remote back office applications easily and many other important web based functions seamlessly’. With individual consumers ‘they will have an improved opportunity to connect seamlessly with friends and loved ones with improved clarity via our 4G powered internets. They can also connect to the world of entertainment and social media at unprecedented speeds and efficiency. For educational and health institutions, our services offer them an opportunity to amplify their services to a wider array of patrons beyond their geographic locations’.